Imagine getting mail, real physical mail. You skip down to the mailbox, open the door, and pull out a little envelope addressed specifically to you. Ecstatic, you race back to your living room and tear open the envelope. Inside is a small card with the word “Thanks” on the front. You open the card and read a beautiful thank you note from a potential employee you interviewed earlier that week. In a busy world, you’re impressed that he took the time to write to you. Thank you cards are undeniably classy. They say so much without saying a word. By sending a thank you card, you can voice your heartfelt appreciation for a gift, service, or opportunity. While the younger generation might not appear to value thank you cards, they are very important. 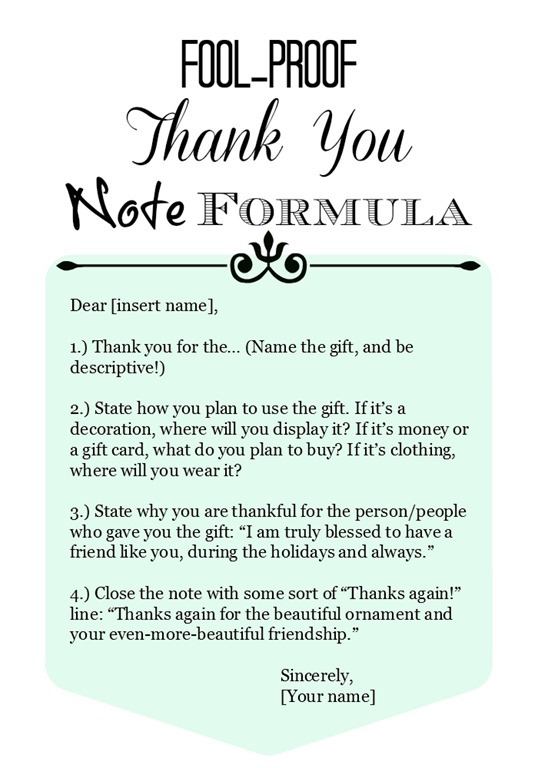 Thank you notes are underrated. They can make a bigger difference than you think and often mean the difference between blending in and standing out. The next time someone does something nice for you, why not remind them how much you care? What do you think? 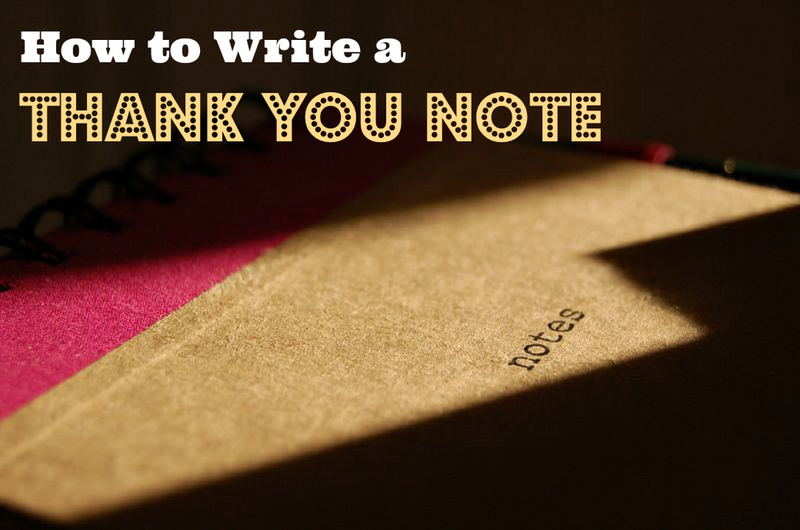 Do you write thank you notes?